Install Xposed Framework on MIUI 9/ MIUI 10: First things first. What is MIUI? Well! MIUI is a skin of the Android Operating System that is the most customizable of all. We can alter or modify almost any thing of MIUI ranging from home screen, settings to even the panel that you use to dial numbers. So now we know that MIUI can undergo a lot of alteration and modification. But can we get more out of it? Yes! 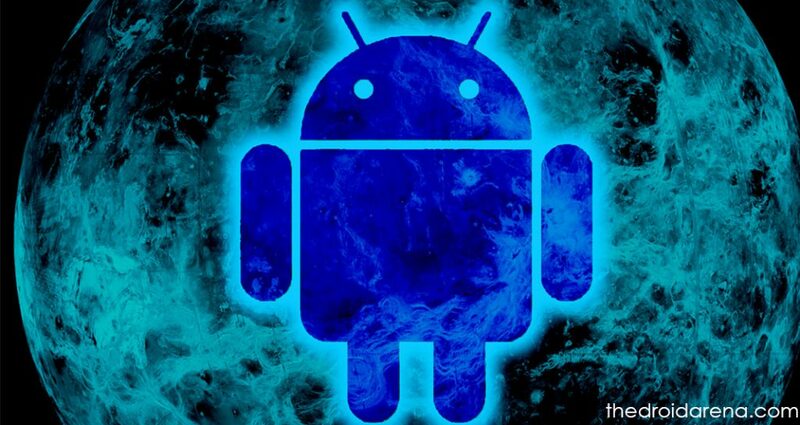 We certainly can and that has been made possible by Xposed Framework for MIUI. 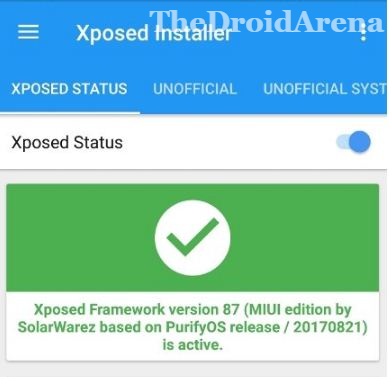 In this post we will share with you the procedure to install Xposed Framework on MIUI 9/ MIUI 10 devices. 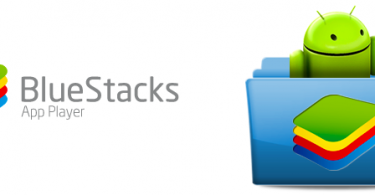 Custom Recovery, such as TWRP, must be installed on your device. A certain amount of system space must be free. 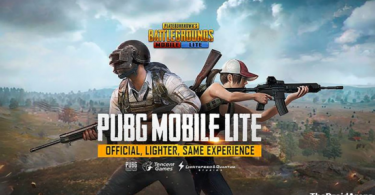 Battery level of your device must be 70% or above. 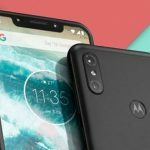 First of all please download and install ADB and Fastboot on your Windows PC/ Computer. You can download the setup file from here and follow simple on-screen installation instructions for the task. Once the web page loads up please click on ‘Unlock’ button and enter your MI credentials on the web page that follows. 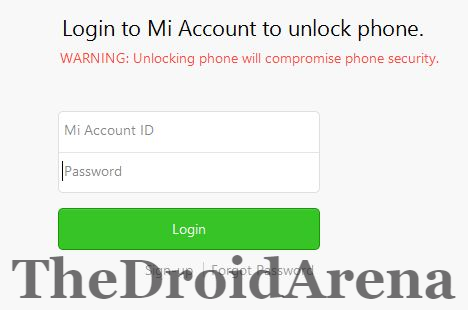 On the web page that comes up please enter your name, mobile number as well as the reason you want to unlock Bootloader of your MI device. Hit ‘Apply Now‘ and it will generally take 2-3 days for you to receive the permission. Once done, again go back to Settings and click on MI Unlock Status -> Add Account & Device. The hottest stuff in town: Unlock Bootloader & Root Xiaomi Redmi Note 5 / Redmi Note 5 Pro [Tutorial]. Now download and install the MI Flash Unlock Tool and after extracting the contents of the package on your Windows PC/ Laptop please run the executable. After accepting the disclaimer you are required to enter the same credentials which you used to get the approval for unlocking. 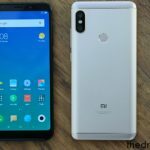 Now connect your Xiaomi device to PC and press and hold the button combination of Volume Down + Power button to boot your device into fastboot mode. 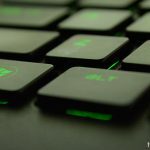 Post your device has entered into fastboot mode and the connection to your Windows PC/ Laptop is successful you will find that ‘Unlock’ button is active on your MI Flash Unlock Tool. Click on it. Post few minutes once the unlocking process is over you will see that ‘Reboot’ button is activated. Tap on it to restart your device. Cool! the Bootloader of your device is unlocked now. Once you have installed TWRP Recovery on your MI device; you are required to root your device. Follow the steps mentioned in the below-provided guide for the same. Now, if the battery level of your device isn’t above 70% then please charge it before proceeding ahead. First of all please download No Verity ZIP File and Xposed Installer Apk. Thereafter you are required to download Xposed Framework Flashable ZIP File. For this you need to know whether your Android version is 7.0 or 7.1 and whether your device is having ARM or ARM64 chip. For getting to know the type of chip installed on your device you can download CPU-Z app from Google Play Store. Please download the Xposed Uninstaller ZIP also from here. Please install the Xposed Installer Apk file but don’t open it yet. You must have downloaded the correct Flashable ZIP File. Please transfer it to the internal memory of your phone. Also transfer the No Verity ZIP file to the internal memory of your phone. Now press and hold the Volume Down + Power button to reboot your device into recovery mode. 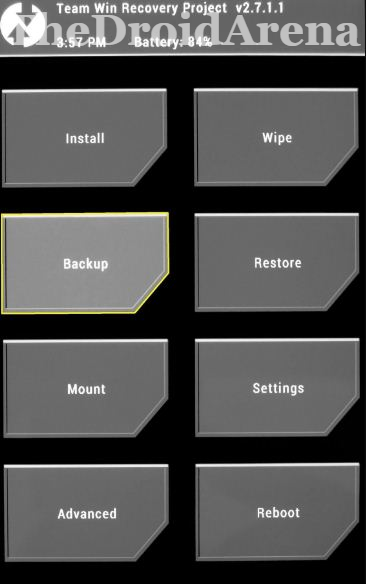 From the TWRP menu please choose ‘Install‘ and navigate to the No Verity ZIP file and swipe right to install it. Now again choose ‘Install‘ and select the Xposed Flashable ZIP file and swipe right to install it. Post completion of the installation please don’t forget to wipe the cache from the TWRP menu itself. Now tap on ‘Reboot‘ and reboot your device. That’s it folks! You are done. It may happen that your device takes up to 5 or 10 minutes to boot up so please be patient. So folks! You have successfully installed Xposed Framework on your MIUI 9/ MIUI device. We have updated this post with the latest MIUI 10 update and you will be able to install Xposed Framework on your device so easily. In case you get stuck somewhere or have some additional questions to ask please let us know by dropping your queries and questions in comments section below. all xposed framework i have installed arm 64 sdk 27 by rovo 89 for redmi 5+ with android version 8.1 oreo miui 10. but the device always bootloop when device i restard… i have very sad. but untill now beta 3 arm 64 sdk 27 cannot be applied om miui 10 oreo 8.1 . i have done via xposed installer bootloop. i installed via twrp bootloop. i installed from modul magisk so always bootloop… why beta 3 sdk 27 arm 64 do not support on miui 10 redmi 5 plus 8.1…?